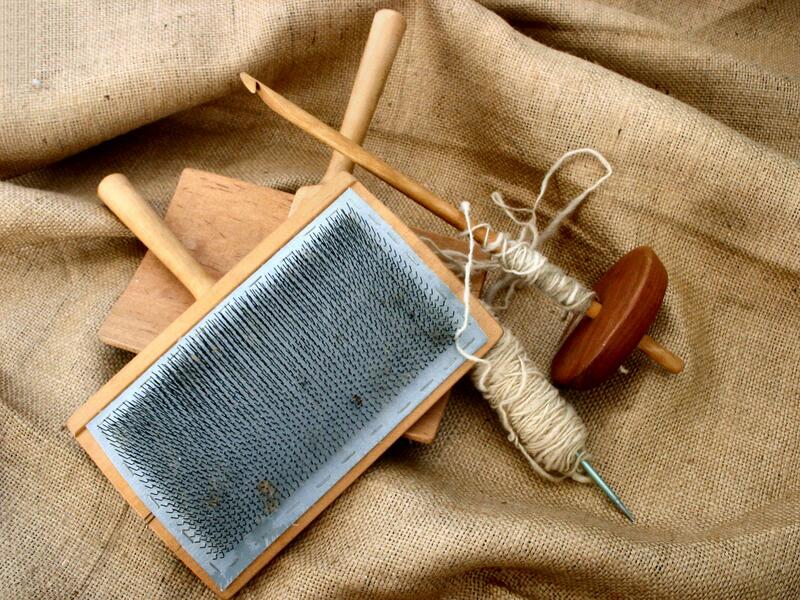 Get crafty in Hyde Park and learn to spin your own yarn using a drop spindle that you can take home! Learn the ancient craft of wool spinning with Textile Artist Brenda Gibson at the beautiful LookOut Discovery Centre, Hyde Park. Brenda is the author of The Complete Guide to Spinning Yarn and will use her years of knowledge to teach you how to create your own skein of yarn using wool from heritage sheep. In the session you will be introduced to the history of sheep and The Royal Parks. You'll see how fleece is prepared before spinning, learn how to use a drop spindle to create your own yarn and how to ply it to create your own skein of wool. Perfect for knitters, crocheters, weavers or anyone interested in picking up a new skill! No previous experience is required - all are welcome. The price of the session includes a 3 hour hands on session with Brenda, teas, coffees and biscuits and your very own drop spindle and wool to take home.